The most common form of domestic contracts are separation agreements, marriage contracts and cohabitation agreements. It is typically preferable to negotiate a separation agreement as opposed to going through the court litigation process. With a separation agreement, it is possible resolve all issues that might arise post-separation without going through the time-consuming and expensive litigation process. 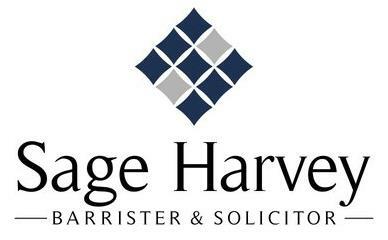 Independent legal advice and financial disclosure is typically required to make any separation agreement enforceable. 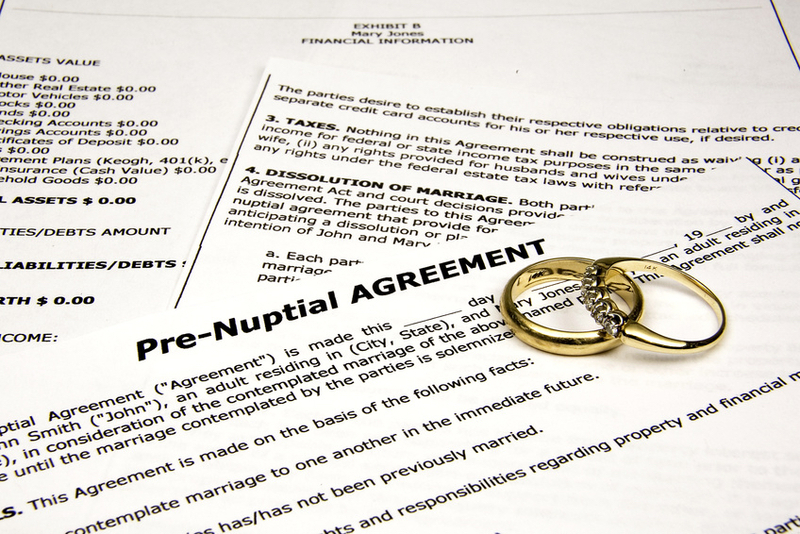 Marriage contracts are commonly referred to as ‘prenuptial agreements’. Marriage contracts can be entered into prior to marriage or even during the marriage. The goal of a marriage contract is typically to protect certain assets from division upon separation or to set aside default rules that govern family law. Marriage contract provisions dealing with child custody, access or child support are usually not enforceable after separation. Cohabitation agreements are like marriage contracts but are designed for unmarried couples with no imminent plans to marry.